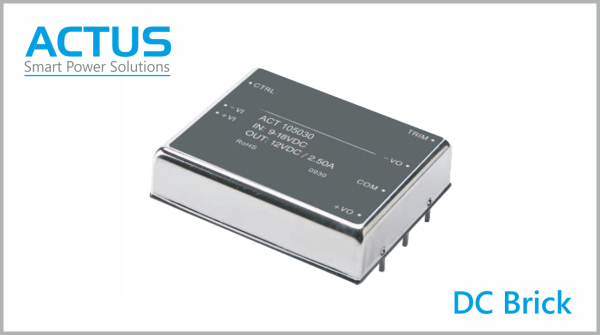 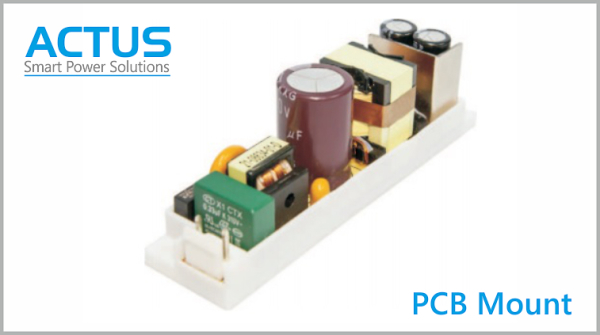 The Actus range of power supplies includes a comprehensive portfolio of high quality, high performance, standards compliant solutions. 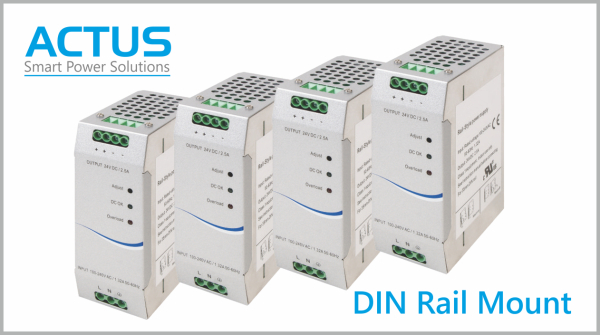 Our wide range offers OEMs, CEM,s Dealers and Distributors a cost effective solution with high efficiency, low standby mode consumption and power factor correction. We also offer full technical support, product advice and logistics services to ensure you get the ideal power solution for your application and continued support throughout the product lifecycle. 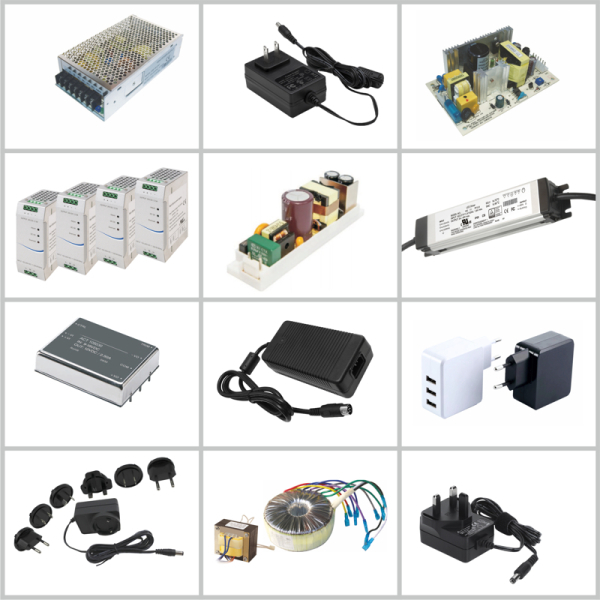 We are also able to offer custom or semi-custom alternatives should you need a solution not in our current range - use our Contact page to enquire about a custom solution or take a look at our standard wide range of `Smart power solutions range on the Products page. 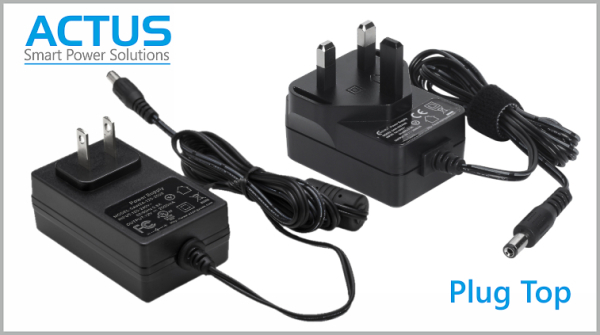 Actus plugtop power supplies have a power range from 1 Watt up to 40 Watts and are designed for a diverse range of domestic and commercial electrical purposes. 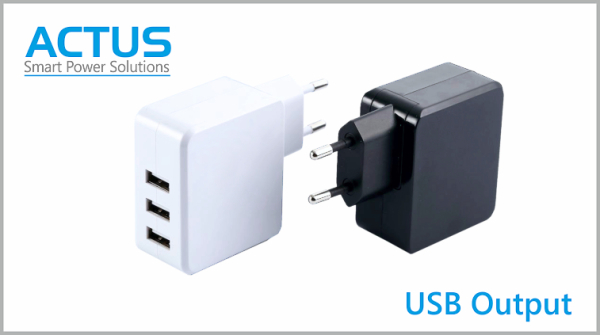 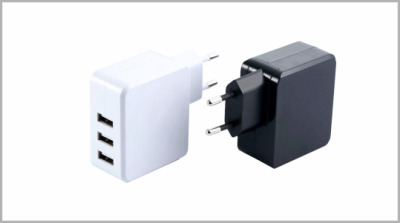 We can supply a wide range of single or multi port USB output chargers including Plug and Desktop version and also offer various colours and plug types for UK, Europe, US and many other countries. 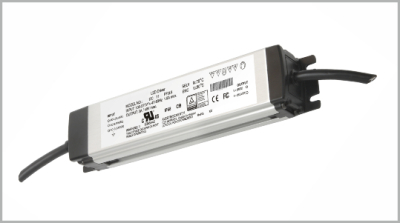 We have LED drivers for both indoor and outdoor installations, to suit your lighting requirements. Our efficient and reliable LED drivers offer features such as power factor correction, high efficiency, compact size and isolated or non-isolated design. 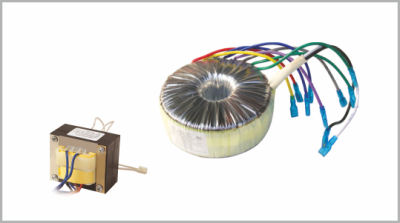 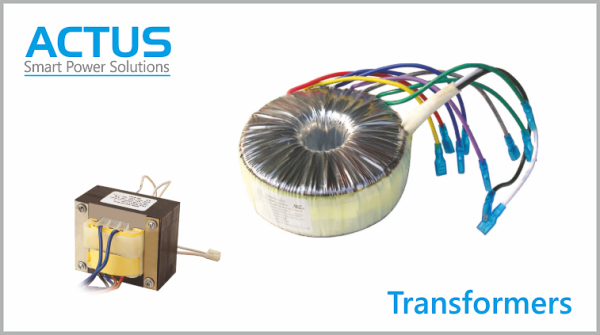 In addition to our standard range of transformers which includes Toroidal transformers and inductors plus EI transformers from 5VA to 1000VA. 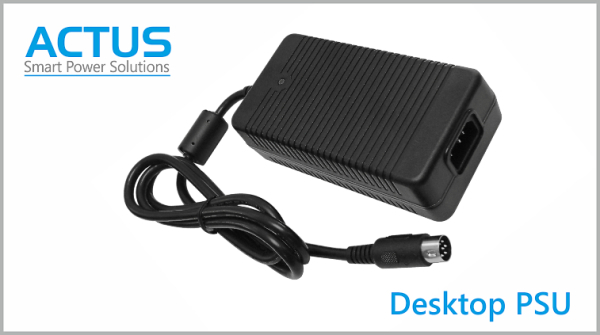 Ask about our custom service. 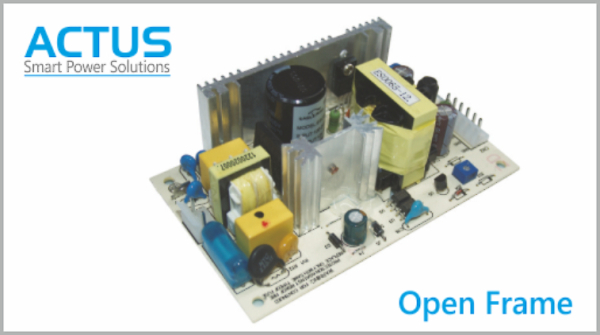 Our technical support team are on hand to offer you product advice and design in support whatever type of power supply you require. 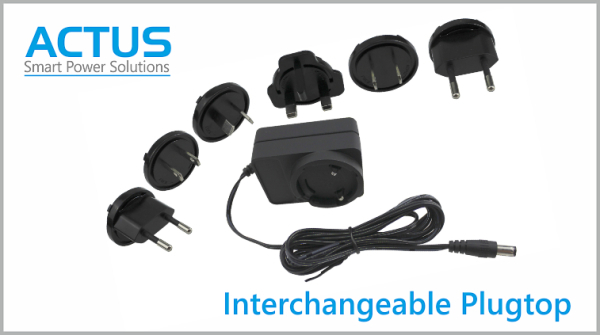 If a solution is not available from our extensive standard range we can take your custom requirement and develop the ideal power supply whether it be a semi or fully customised solution we will ensure you have the ideal product for your application which is standards compliant and fully guaranteed. 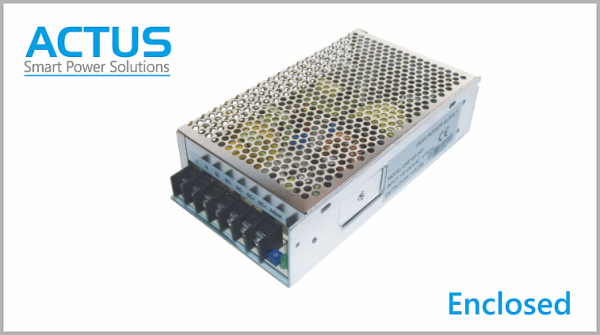 If you have a requirement for a standard or custom power supply for any application call your local support team today on: +44(0)1442 284766 or use our contact form.